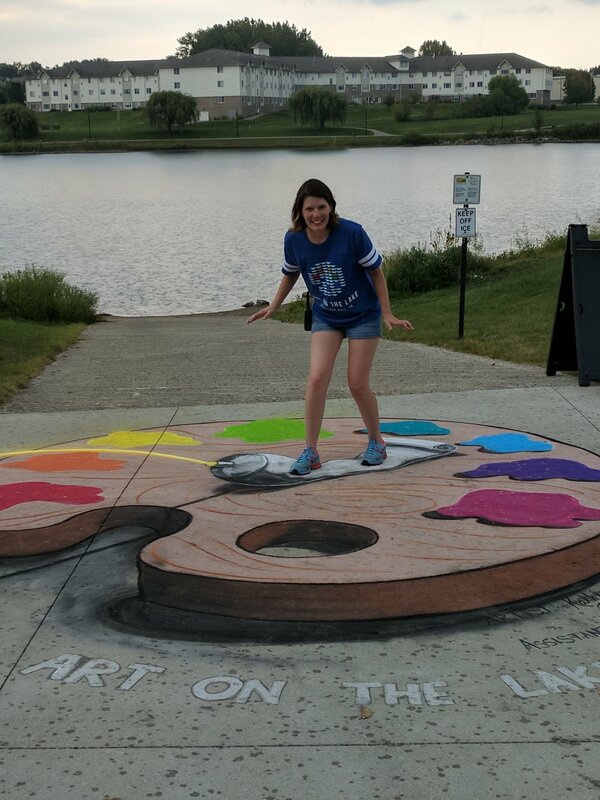 Art on the Lake is a non-profit corporation that promotes the arts in the community and supports local artists. 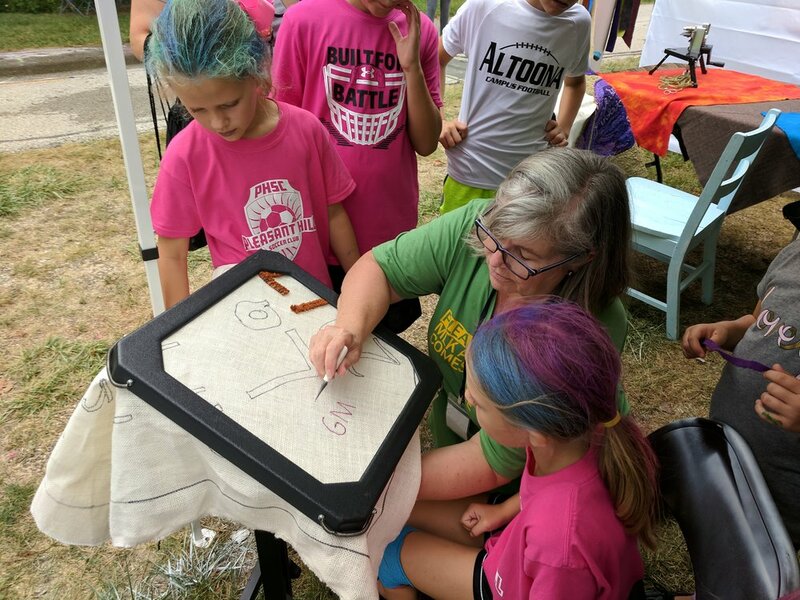 Our goal is to give artist opportunities to flourish and increase awareness of the arts. 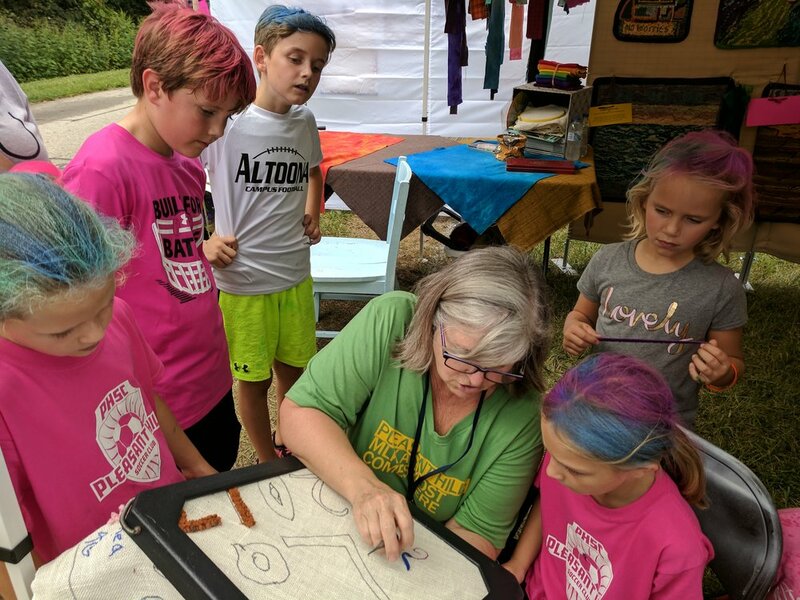 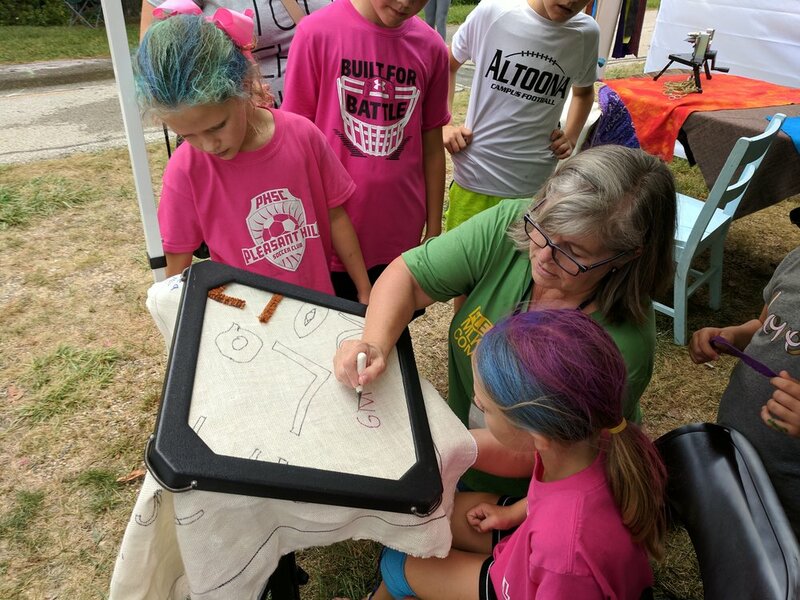 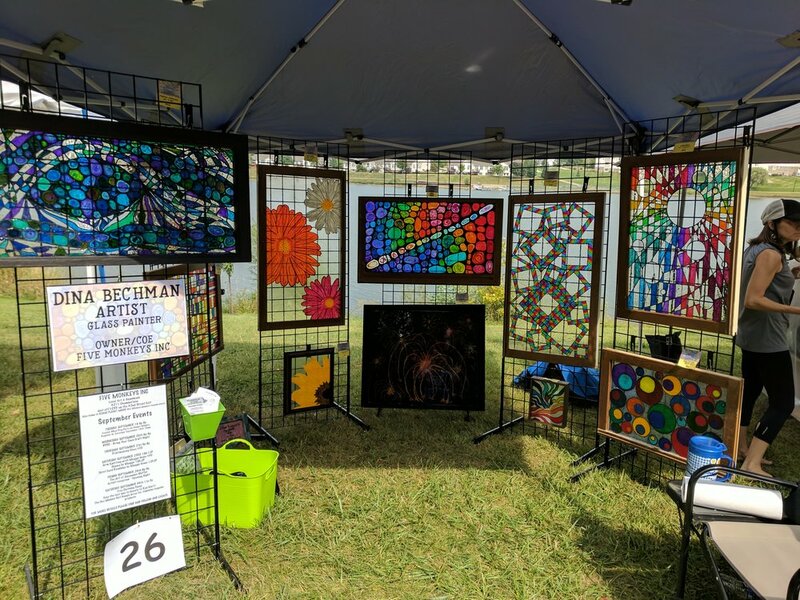 Art on the Lake provides local artists with educational workshops, classes, and opportunities to promote and sell their art at little or no cost to them. 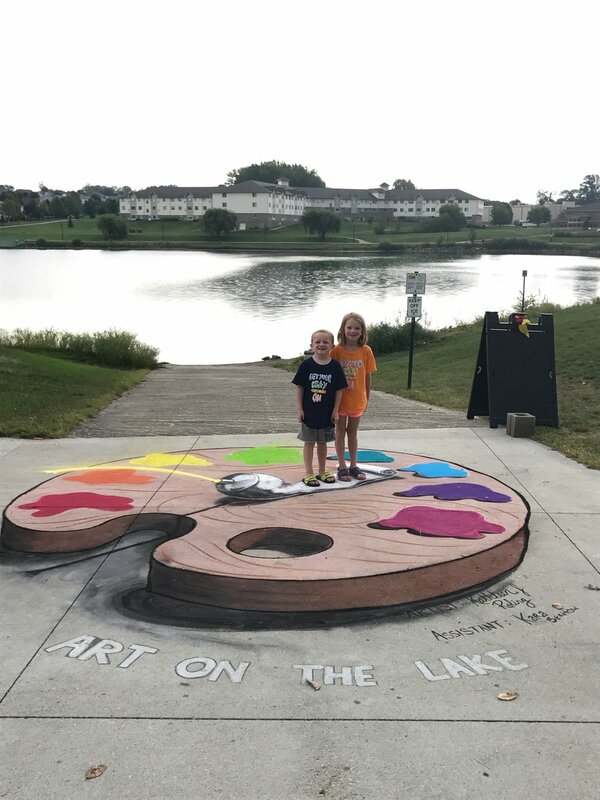 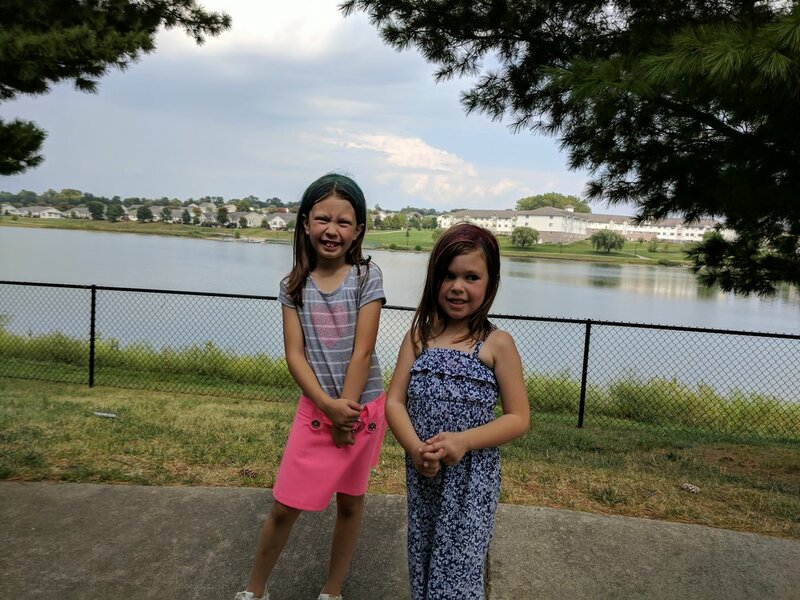 Art on the Lake provides art/culture educational opportunities for all ages, to the community, while supporting other art/cultural opportunities in the area.